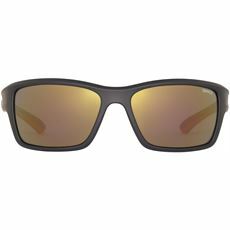 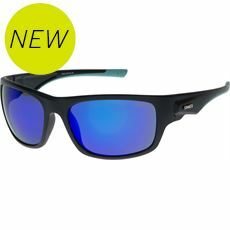 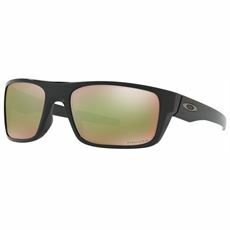 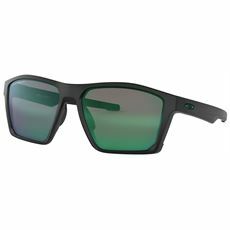 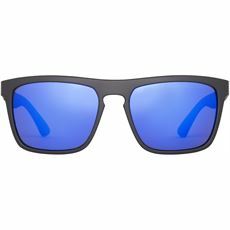 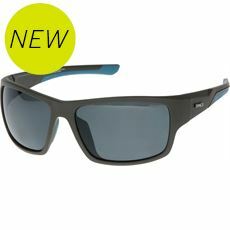 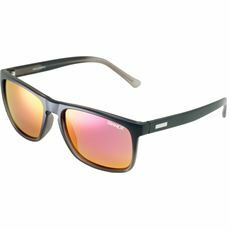 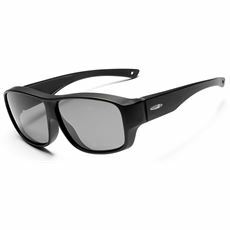 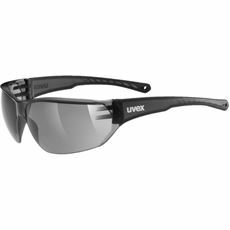 Protect your eyes from the sun and look great in the process with the fantastic range of sunglasses available now at GO Outdoors. 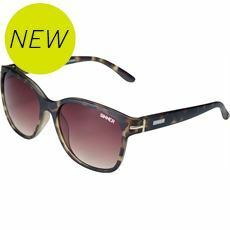 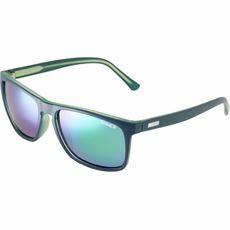 We’ve got a stylish collection of women’s sunglasses from the likes of Oakley and Sinner for you to browse and buy online today, ensuring that you’re looking hot ahead of your next hiking or camping trip. 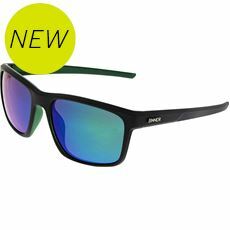 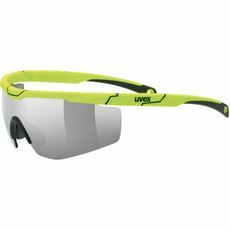 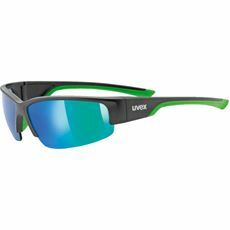 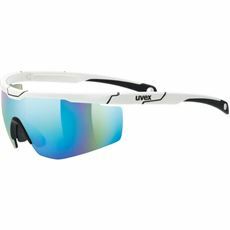 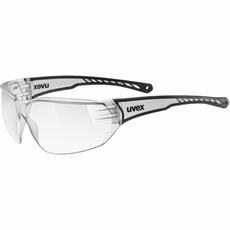 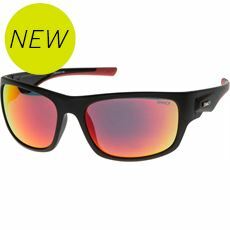 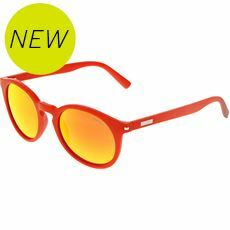 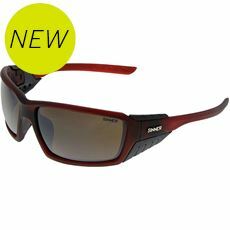 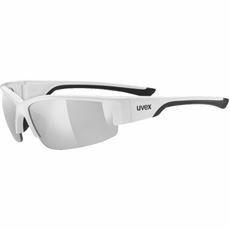 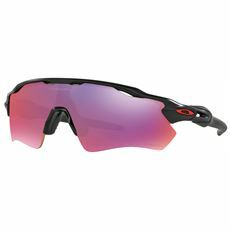 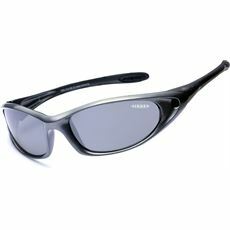 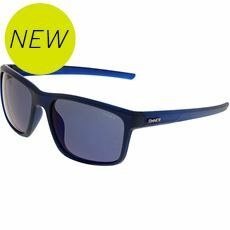 We’ve also got a great range of sunglasses that you can wear while you’re out on your bike, and while you’re out and about too, so take a look today and pick out your new pair of on-trend sunglasses from our range of women’s clothing and accessories.